Some time back, India’s largest Telecom operator Airtel struck a partnership with Celkon, which is a smartphone manufacturing company, to bring ultra-affordable 4G devices in the Indian market. 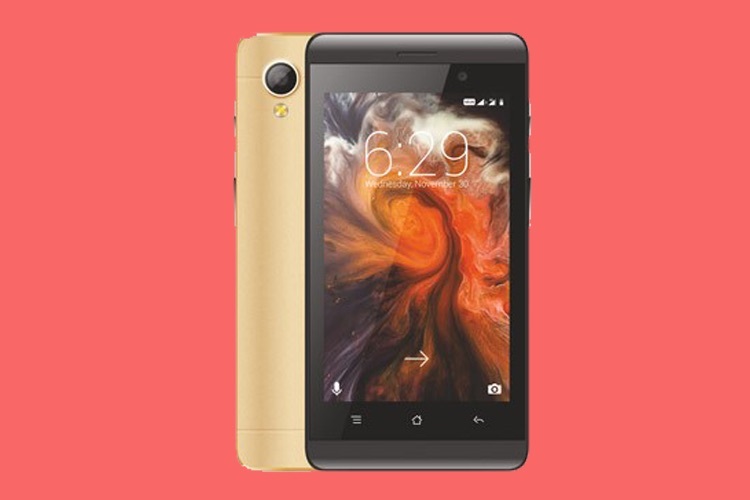 Today, under the same partnership, Airtel has announced its ultra-cheap 4G smartphone which is going to cost only Rs. 1,249. Dubbed the Celkon Star 4G+, the smartphone is a steal for its price. That said, there is a catch if you want to get that deal. We will get into the details of the deal in a little bit, but before we do that, let’s get the specs out of the way. As you can see, for its price, the smartphone is offering decent features. For one, you are getting a full touch-screen smartphone with a 4-inch display. The processor is also decent, although the RAM could have been better. Still, you are getting a lot more than you are paying. You must be thinking, what’s the catch here. Well, there are a few of them, so let’s just get into it. First, a buyer will need to make a down payment of Rs. 2,749 to get the smartphone. Then for the next 36 months, the buyer will need to make continuous recharges of Rs. 169. If these two steps are fully filled, the buyer will get a cashback of Rs. 500 after 18 months and Rs. 1,000 after 36 months. That means that in total, the buyer will receive a cashback of Rs. 1,500 in total, thus effectively buying the smartphone at Rs. 1,249. But what if a buyer doesn’t want to use the Rs. 169 bundled plan? Thankfully, Airtel is giving buyers a lot of flexibility with that. To get the cash refund, a buyer can make recharges of any denomination, the only rule is that he or she should complete recharges worth Rs. 3,000 in the first 18 months and the second 18 months respectively. Basically, a user needs to make, in total, recharges of Rs. 6,000 in 36 months to avail the Rs. 1,500 cashback. I think that Airtel is offering a great deal here by selling a 4-inch touchscreen 4G smartphone for just Rs. 1,249. However, the period of 36 months before a user can get his cashback is a bit too much because I don’t think that such an ultra-budget smartphone will last 3 years. Still, its a great deal for people looking for an ultra-cheap smartphone and I am not the one to complain.